Vague Reseeach Studios exhibit at the “The Great small – Great Gender-Sensitive Design and small anti-gender design” in HongKong. 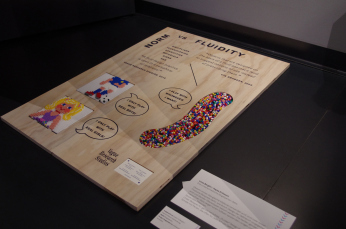 VRS exhibits “Fluidity vs Norm” illustrating Fluid Design as open and inclusive versus stereotype and normative design. September 6th “The Circular Ring” finally opened. Premiere of the film “The KIDS, the ALCOHOLICS and the ARTISTS”. 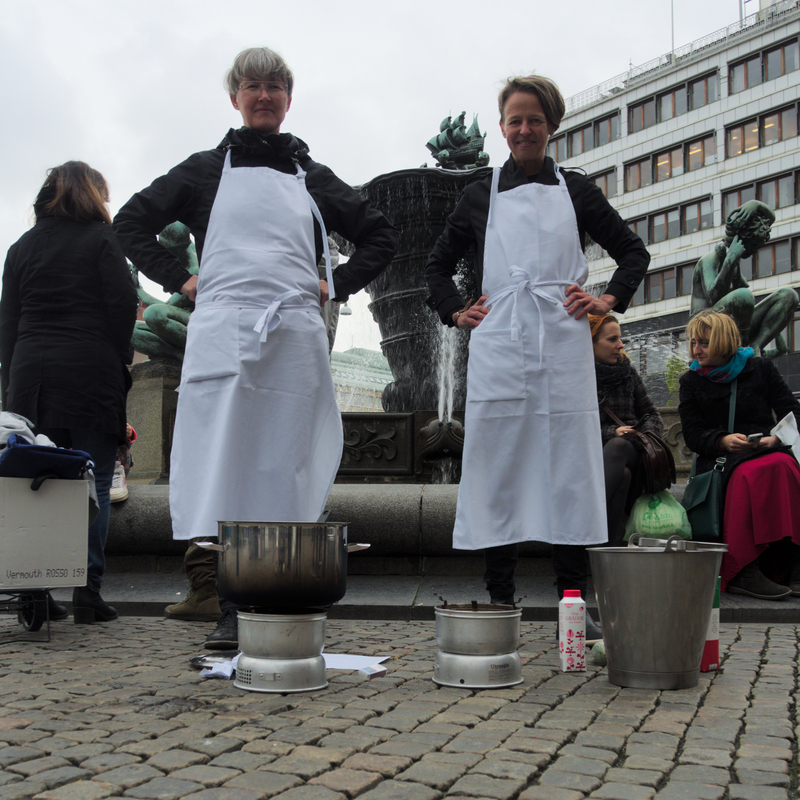 Thanks to all of you who attended and special thanks to Adara and Linnea for taking part in the project as well as the opening day. 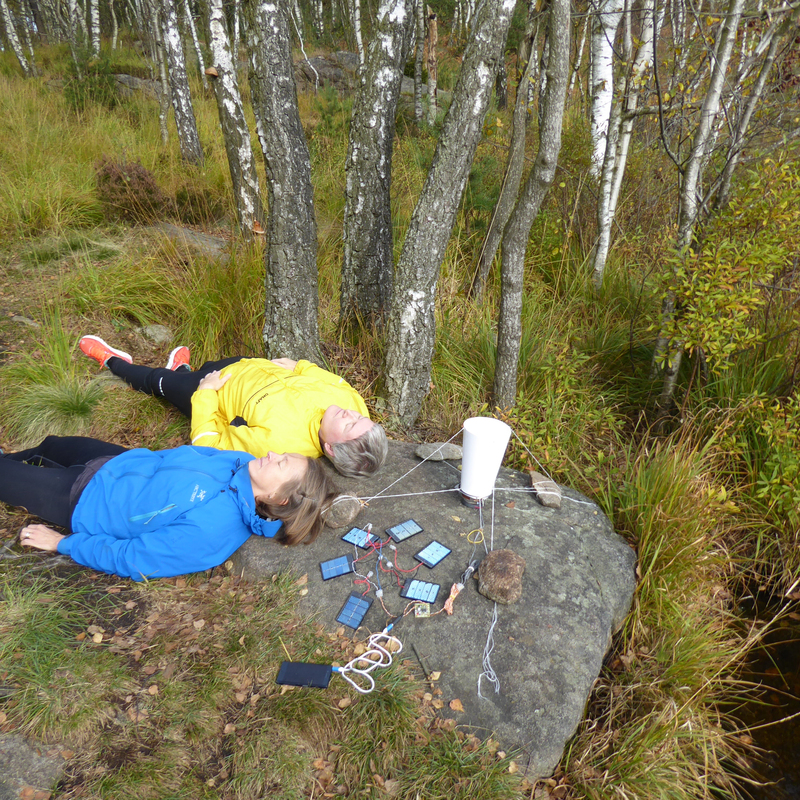 The article ”Vag Terräng” by Vague Research Studios, Meira Ahmemulic and Kristoffer Folkhammar is published in recent issue of Ord & Bild. 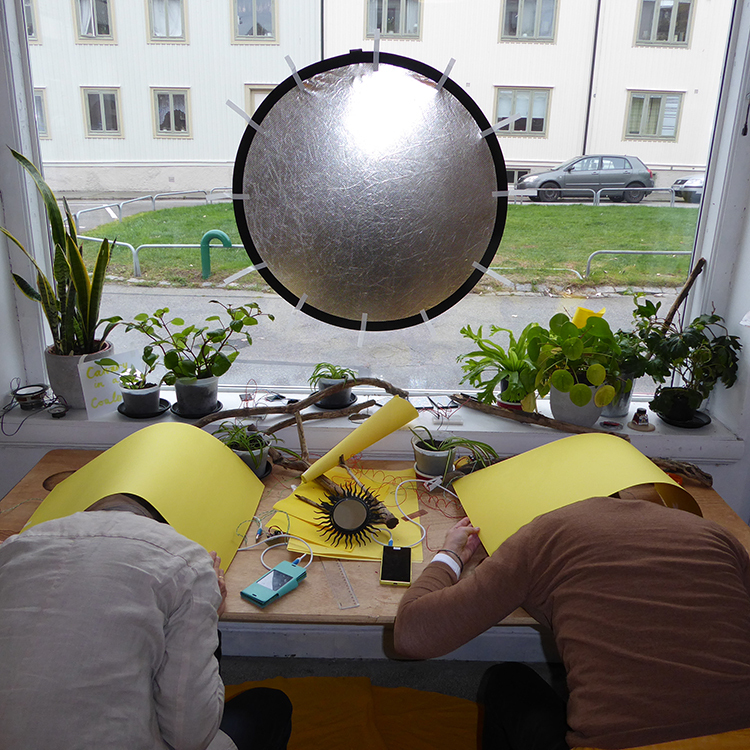 Vague Research Studios received funding from Kulturbryggan (www.kultur bryggan.se). 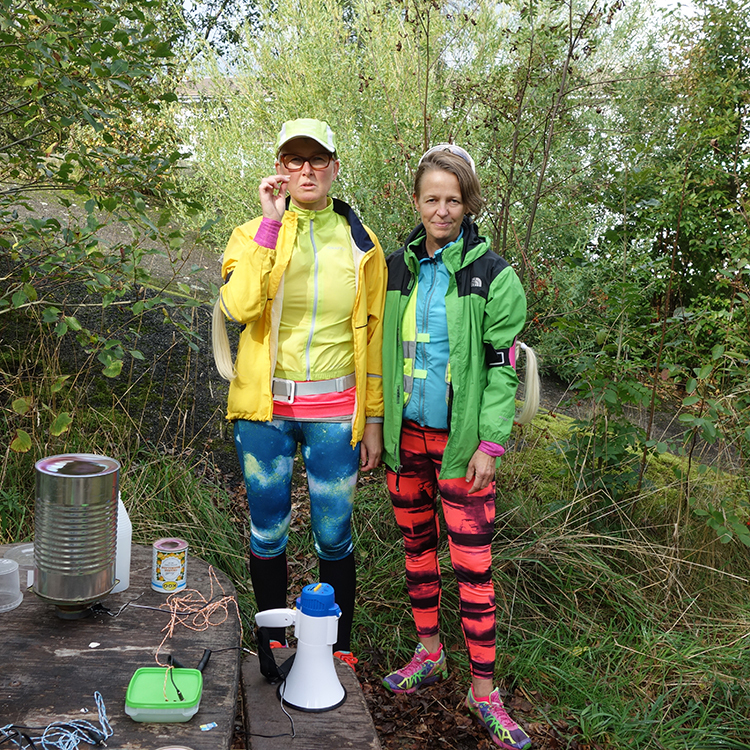 The funding is destined the project “The Hidden”, aiming to engage surprising and self-organising sound. 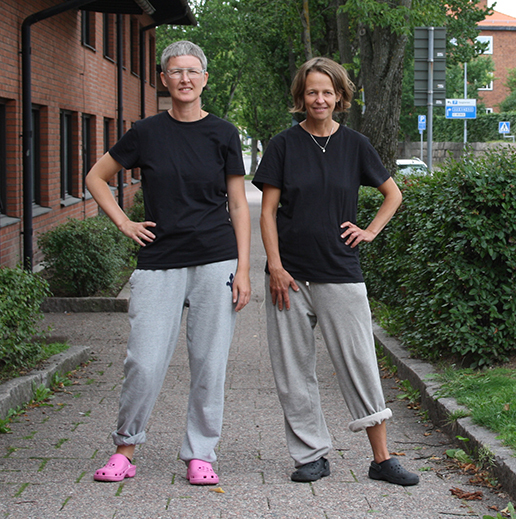 In connection with the production of the film “Barnen, alkohlisterna och konstnärerna” VRS will continue to collaborate with Frölundaskolan. VRS has also initiated co-operation with 1200m2, a youth centre in Västra Frölunda. 1200 m2 offers VRS sound studio facilities for the creation of the film score. Parts of the music will be realized in a series of workshop together will the artist Gustav Lejelind, children from Frölunda skolan, youth from 1200m2 and VRS. Vague Research Studios attended the conference ”Practice International”, IASPIS, Stockholm, November 14-16. ”What is Internationalism as a set of practices in relation to contemporary art?” The artist David Medalla, Radical pedagogy/Lisa Nyberg & Johanna Gustavsson and the group Ultrared amongst other gave their presentations within the conference theme. Ultrared also held a two days workshop elaborating the potential of sound as a tool for creative and deep conversations.